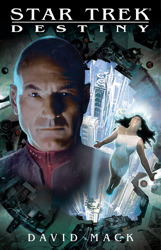 Simon & Schuster reveals details for their 2012 Star Trek Line-up. Star Trek Typhon Pact returns in 2012. 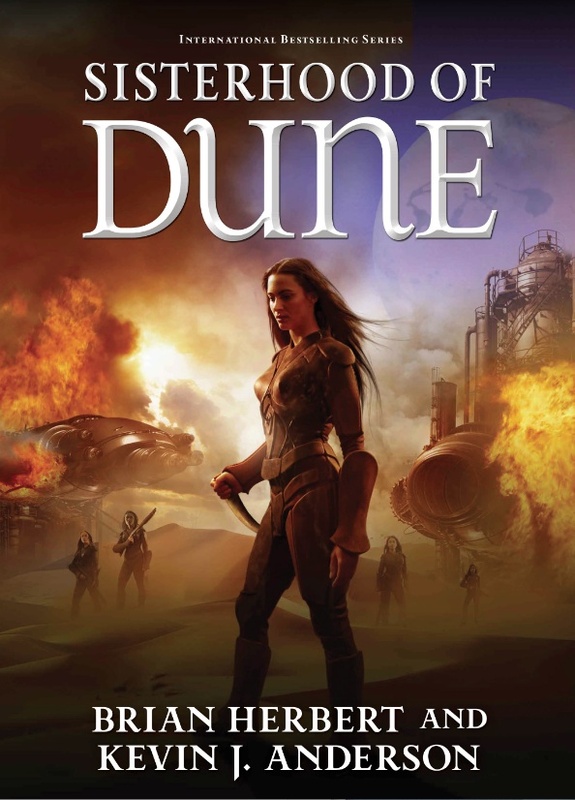 Sisterhood of Dune First Chapter Online! Star Trek Typhon Pact: The Struggle Within eBook Review! Star Trek ‘Cast no shadow’ book review!